Glenglassaugh 42 Year Old 1973 vintage batch 2 Highland single malt Scotch whiskey.  Single cask Massandra Aleatico Hogshead #1865 bottled September 2015. 175 bottles. Nose: Sweet red fruits, gentle spice and a subtle hint of rose water. Taste: Delicious raspberry jam balanced with hints of rich sloe berry, ginger biscuits and gentle floral spice.